If Widget is a WordPress plugin which conditionally displays widgets depending on the visibility rules you specify. 1. Download the plugin and install it by uploading the zip on the Add Plugins page. 2. Enable the plugin on your WordPress website. 3. 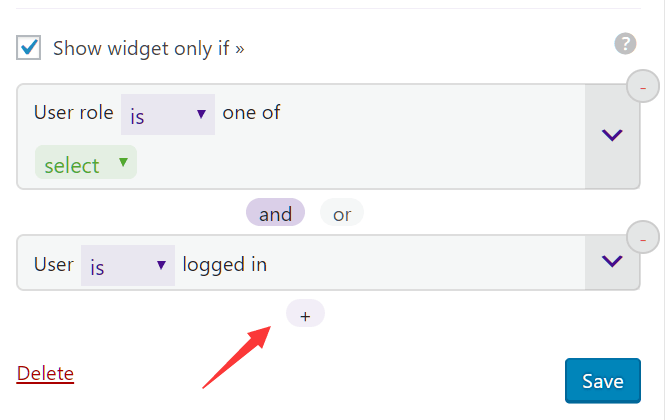 Visibility rules can be added to widgets by activating the Show widget only if option when editing any widget. 4. You can also apply multiple visibility rules to the same widget. 5. Save the widget and done.